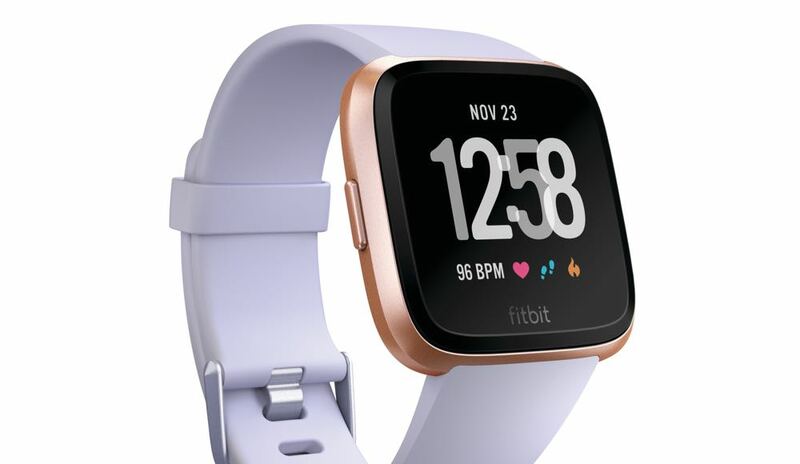 Fitbit, already a household name when it comes to activity trackers, has ventured again into smartwatch territory with the Fitbit Versa and is trying to poach customers away from the popular Apple watch. The company’s first attempt was last year with the release of the Fitbit Ionic which was priced almost in line with the Apple Watch – the runaway leader in the category. 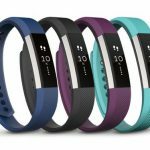 Now Fitbit is attacking from a different direction with the more affordable Versa. This latest smartwatch is priced from $299.95 and is a stylish addition to your wrist. The device has an impressive design with angled edges and it’s pretty slim on your wrist. 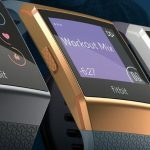 Fitbit has decided to go with the 1.34-inch screen hoping to make it the “just right” size for both men and women. I don’t know if it’s because of I’ve got a thick wrist, but I felt the Versa was a little too small for me. But that aside, it still looked pretty cool and worked really well. 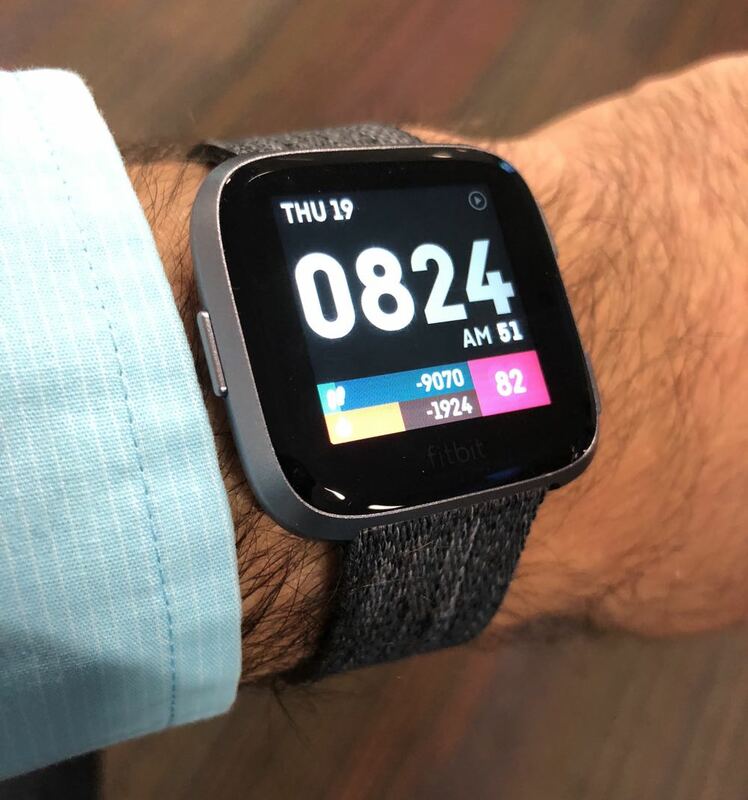 Fitbit is not positioning the Versa to be an Apple Watch killer but rather an affordable alternative that can do almost everything it’s more expensive rival can do. 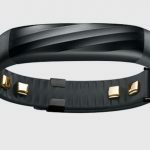 It has a heart rate monitor, can fit music on the device, track you through on-screen workouts and even make wallet free payments. And did we mention it’s got a battery that can last up to four days? For our testing we got well into the third day before being reminded the battery was low. But if we pushed it and didn’t do too many workouts or receive a lot of notifications from our smartphone we might’ve hit four days between charges. 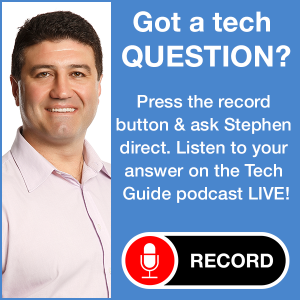 The device has a responsive touchscreen that’s still big enough to easily navigate. There are also three physical buttons to help guide you around the menus and apps. 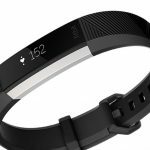 On your wrist you can see all your daily health and fitness stats, your heart rate along with hourly nudges to get you up and moving. And being a smartwatch, it was also possible to view app, call, calendar and text message notifications right on your wrist. It can pair with an iPhone or Android device but it plays nicer with the latter. When we paired the Versa to an iPhone, we didn’t always get call notifications on our wrist. That didn’t seem to be an issue when it was linked to an Android device. An Android user can send quick pre-populated or customisable replies to messages, something that is just not possible with an iPhone with Versa because of Apple’s closed system. But you can with an Apple Watch. 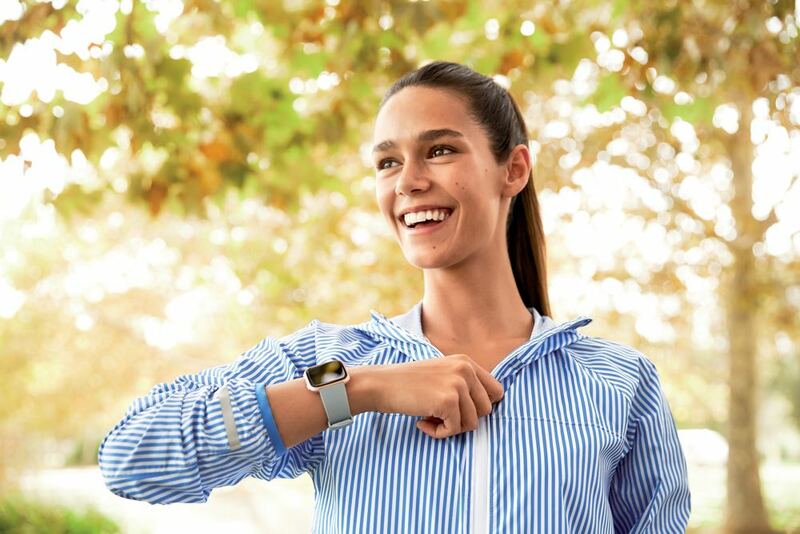 When you’re exercising, the Fitbit Versa comes into its own with automatic activity and exercise tracking. So when you go on a run or walk, you don’t even need to do anything it can tell what you’re doing and keep track of it. There are more than 15 exercise modes and it can hook into your smartphone’s GPS to map your run or walk. One of the strengths of the Fitbit is its sleep tracking which could not only tell you how well you’re sleeping and how long you’re sleeping but can even set your sleep schedule to get optimum shut eye. One thing that bothered us during the night was how easily a slight movement can illuminate the screen. 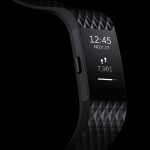 It also has Cardio Fitness Level to really gauge a fitness – a feature usually found in far more expensive sport watches. You can even take Versa for a swim – it’s water resistant to a depth of 50m and can even track your laps, duration and calories burned in the swimming pool. Female users will have an extra reason to have the Versa on their wrist – soon it will be able to help women understand their menstrual cycle and how it affects their overall health. Women will be able to easily log their menstrual cycle data and take note of other effects like headaches, acne and cramps. It can also then tell women exactly where they are in their cycle, when to expect their period and the time of the month when they are ovulating. 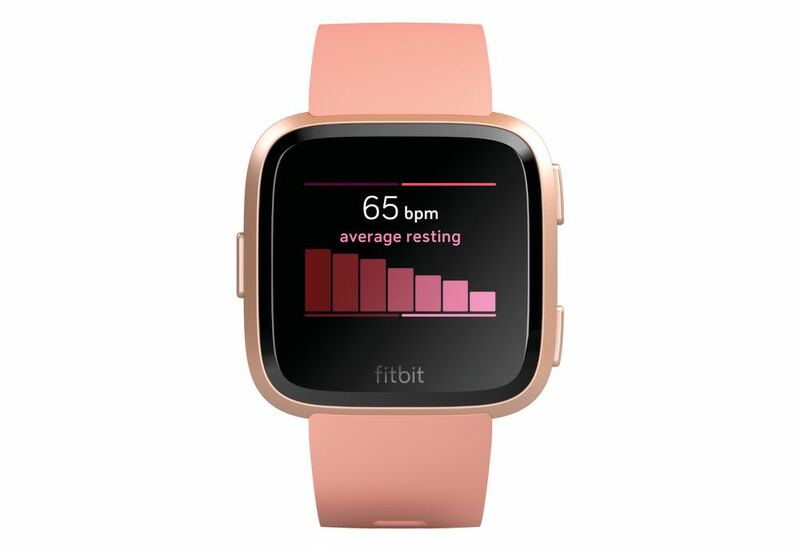 The update is coming soon and could very well steer more women to the Fitbit brand. 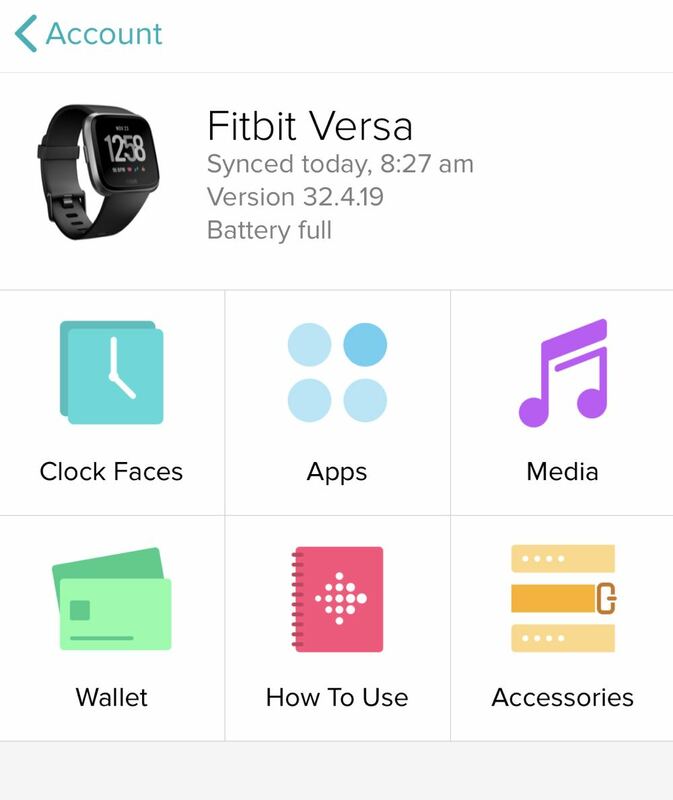 It is easy to personalise the Fitbit Versa with various clock faces while the Fitbit App Gallery can introduce you to more than 550 apps. You can also leave your wallet at home and pay in any store where contactless payments are accepted with Fitbit Pay which is supported by nearly 40 banks through American Express, MasterCard and Visa networks. 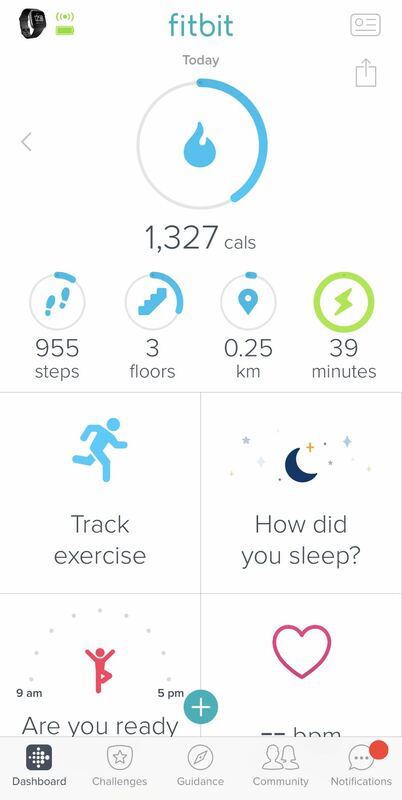 And of course, we have to mention the brilliant Fitbit app which puts all the information collected by the Versa smartwatch at your fingertips so it’s easy to keep tabs on your progress. 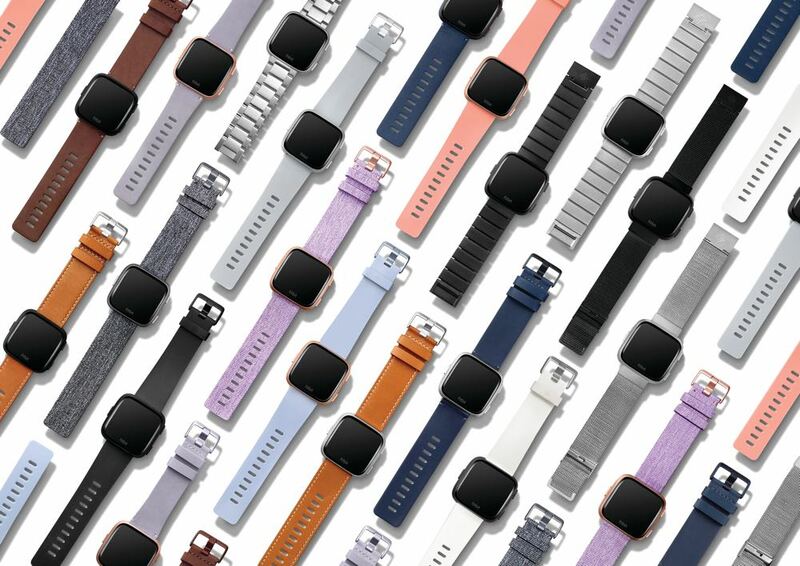 Users can also accessorise the Versa with classic, leather and stainless-steel watchbands with prices ranging from $49.95 to $139 95. 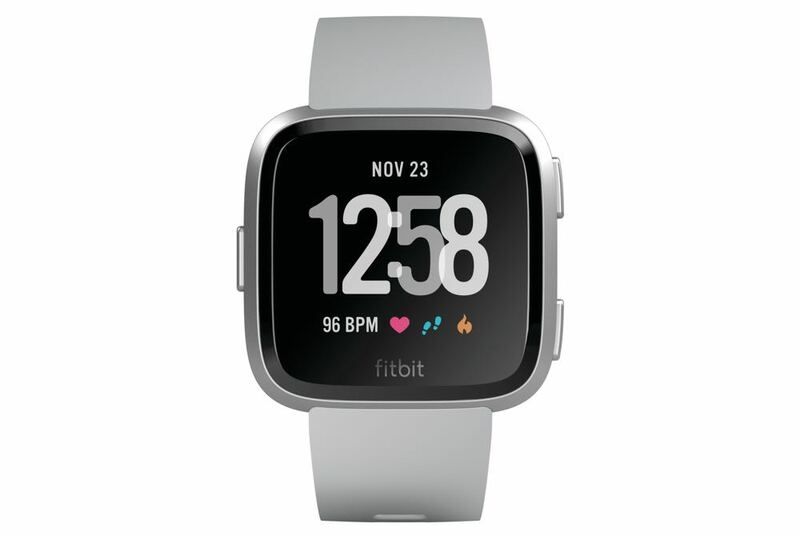 The Fitbit Versa is available in five colours and is priced at $299.95. 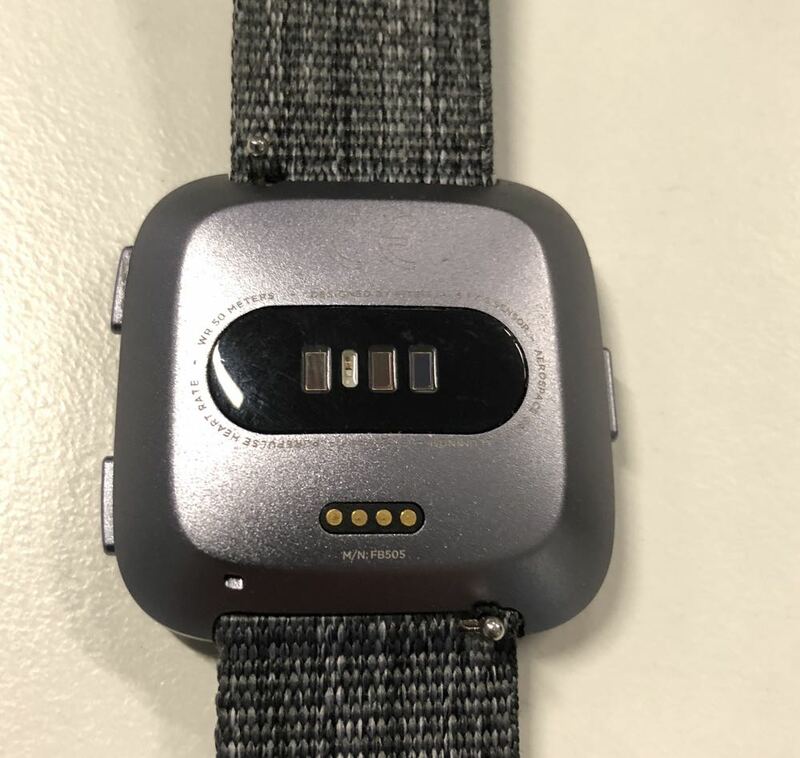 There is also a Special Edition which has a grey body and an exclusive watch band for $349.95. PROS: Sleek design, excellent fitness tracking, sleep monitor, ability to accessorise, great companion app, affordable. CONS: Doesn't always play nice when paired with an iPhone, might be a little small for thick-waisted men. VERDICT: The Fitbit Versa is an impressive entry-level smartwatch that delivers a lot of bang for your buck. 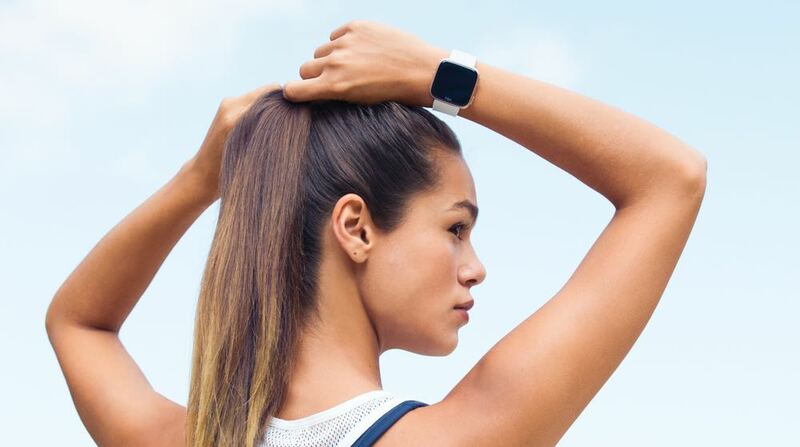 With the exercise tracking and apps on board, it's like having a personal trainer on your wrist.